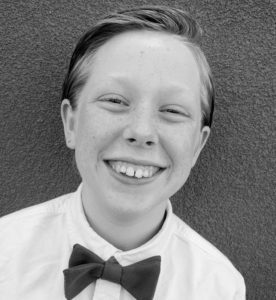 Recently, IDA received an email with a poem written by Xander Clinkingbeard, a sixth grader in Tucson, AZ. 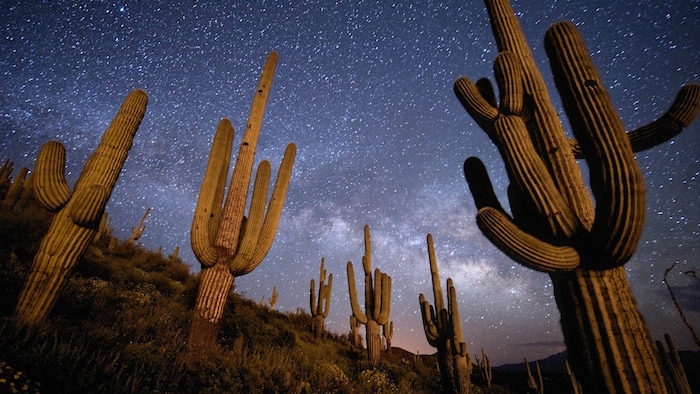 Following a presentation he watched at the Arizona-Sonoran Desert Museum put on by Tucson’s IDA chapter members, Xander decided to write a poem to persuade others of the importance of keeping our dark skies dark. We are so thrilled and inspired by Xander’s enthusiasm to help in the invaluable undertaking to protect the night skies for present and future generations. Xander Clinkingbeard. Photo courtesy of his family. Use the dry desert nights. Eating the pitch black dark. DONATE NOW to protect our night skies for our youth and future generations!